Ukali Orali is lok dohori program aired from Image Channel. Today’s episode is Phone call where you can pick the song you like and we will play it at 12PM to 1 PM. More then 5 new Lok Geet, lok Dohori Morden Songs are played in each episode. Ghat Pratighat episode 12 directed by Prabhakar dev Sharma, written by Mukesh Bhattarai Sopaan. 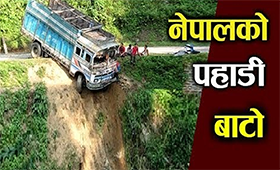 You can watch it every thursday 7.25 PM on Nepal television. It's a live musical program. 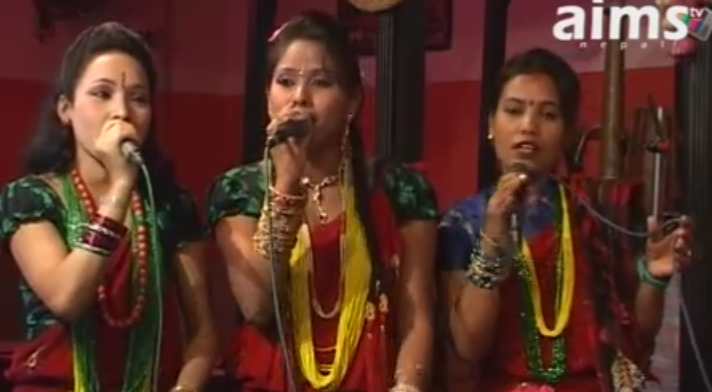 In this program we play Nepali folk music videos and inform about Nepali culture, customs, tradition and Nepali folk music industry. We can watch this show from 1pm to 2pm live in Image channel television everyday. Audience can directly interact with presenters of the program through telephone calls. This program entertains the audiences with variety of topics each day.